A frame showing the blue sign in the Year Zero video (135). 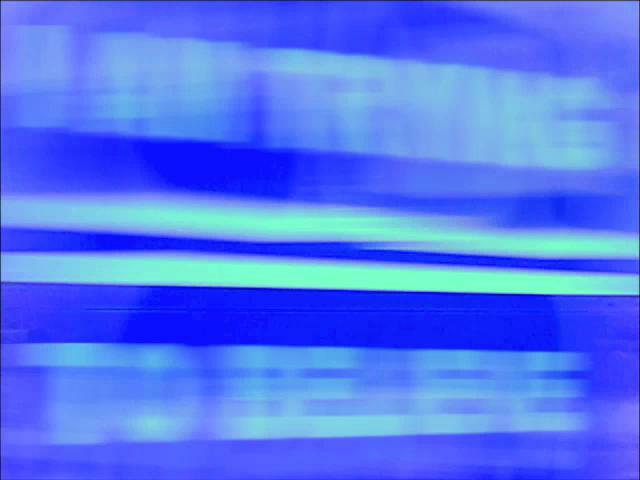 current 15:59, 22 February 2007 640 × 480 (23 KB) Pravus (Talk | contribs) A frame showing the blue sign in the Year Zero video (135). This page was last modified on 22 February 2007, at 15:59. This page has been accessed 2,086 times.